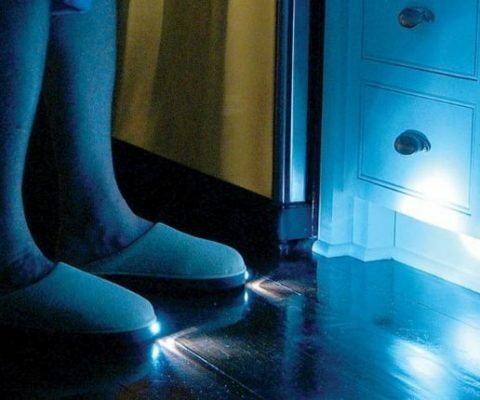 INTERWEBS - Page 688 of 702 - We like to find neat things. INTERWEBS - Page 688 of 702 - We like to find neat things. Turn your next barbecue into a full on bacon grilling factory with help from this specialized BBQ rack. 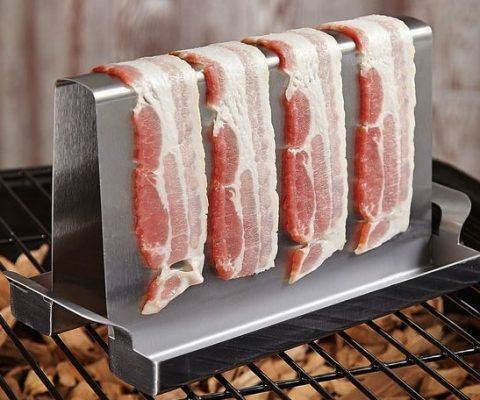 The bacon grilling rack’s angular design shortens cooking time while cutting down on grease, and making them crispier. It’s a no brainer for bacon lovers. Celebrate Oktoberfest like a real German by drinking from DAS BOOT! 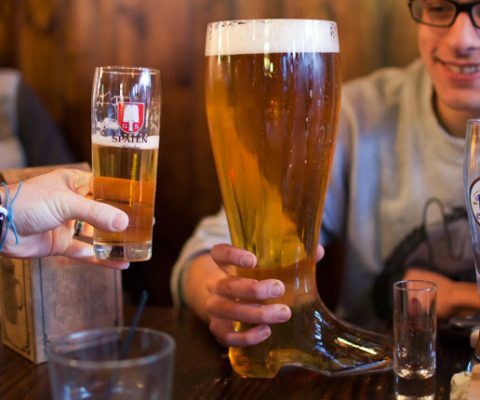 This massive shoe holds 67 ounces, or roughly five beers in a single glass – enough to get you singing songs from the old country that you’re probably not even from. If drinking out of a skull isn’t your thing, consider drinking out a radioactive waste barrel style drinking cup! 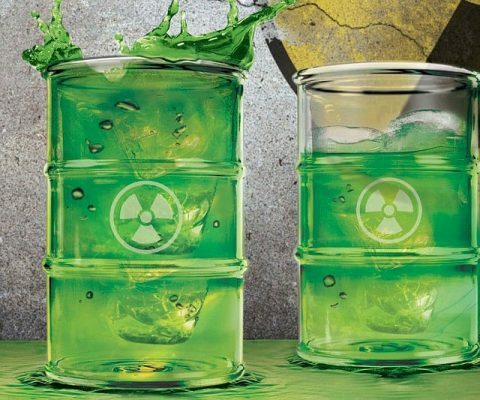 The radioactive waste barrel drinking cup has a radioactive hazard trifoil symbol etched into it, along with the traditional barrel design. 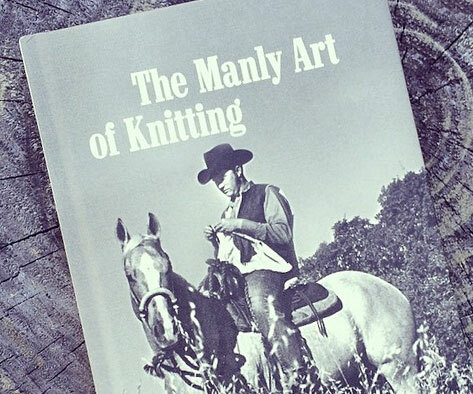 Learn how to become a true badass with a pair of needles by reading The Manly Art of Knitting. Originally published in 1972, this practical guide provides step-by-step instructions for beginners alongside helpful illustrations and images. 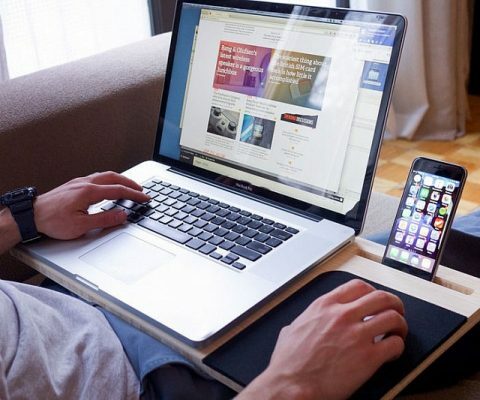 Turn almost any spot in your home into the ideal workstation with help from this laptop / tablet / smartphone mobile desk. 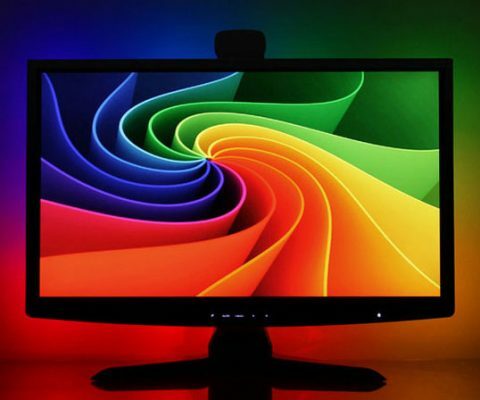 The intuitive design provides dock slots for a variety of devices while still maintaining ample space for papers and notebooks. 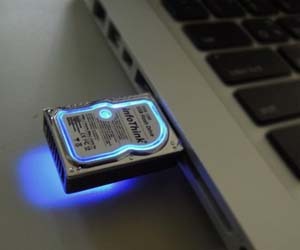 Carry your data around in this clever USB drive that is designed to look like a mini internal hard drive. With a high level of detail incorporated into every USB drive, these mini hard drives are a fun gift idea for computer science geeks, overclockers, and programmers. 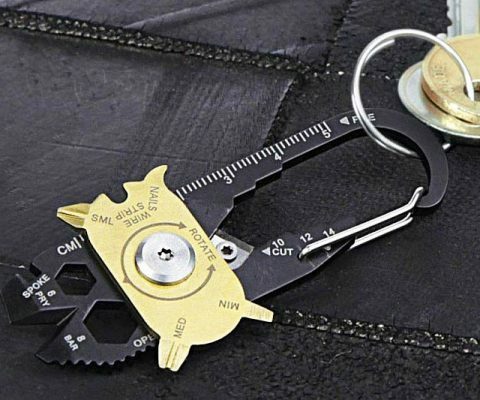 Conveniently carry a multitude of useful tools without encumbering yourself using this pocket size multi-tool. The compact and slender design is small enough to fit in the palm of your hands and comes stocked with 20 useful tools ranging from a wrench to a cutting blade. 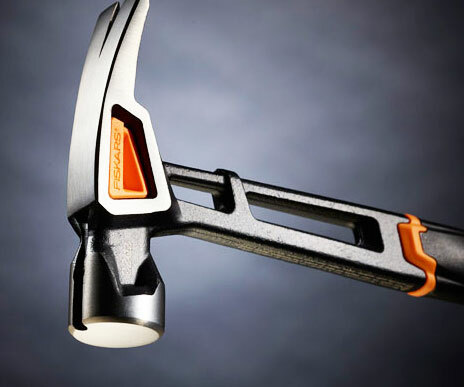 Make home improvement projects go as smooth as possible with help from this Isocore hammer. 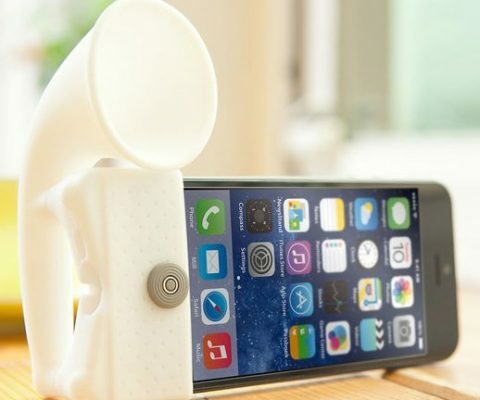 It features a shock control system designed to absorb impact and vibration in order to reduce the punishment on your body. Transform your dull facial hair into a shiny and shimmering mane using this glitter bead kit. 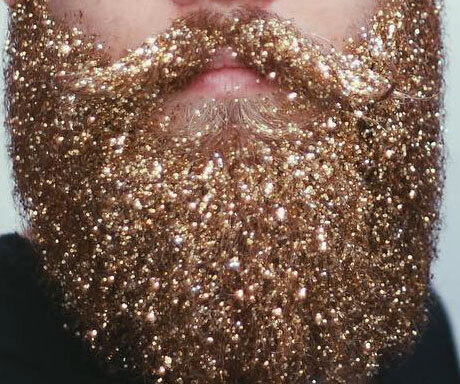 The kit includes an all natural serum that won’t harm your beard, golden glitter, and a handy bib that’ll keep your body clean as you’re applying the glitter.